This premium ProPlenish glass drink bottle is the perfect accessory for your fitness class or on your desk at work. 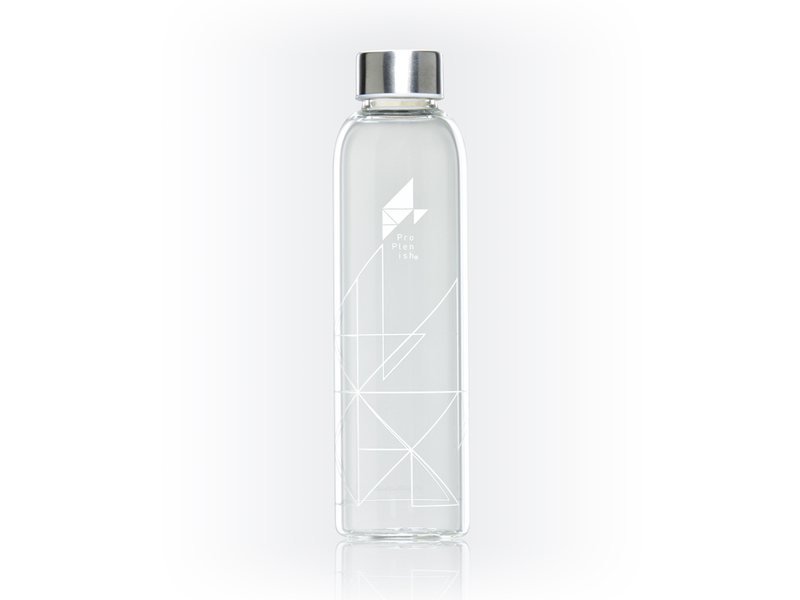 The unique, slim design and 550ml volume makes it the ideal everyday use bottle. Mix a sachet of citrus flavoured ProPlenish marine collagen in the water to maintain hydration throughout the day and replenish your collagen levels on the go. Purchase this product now and earn 20 VIP Reward Points! 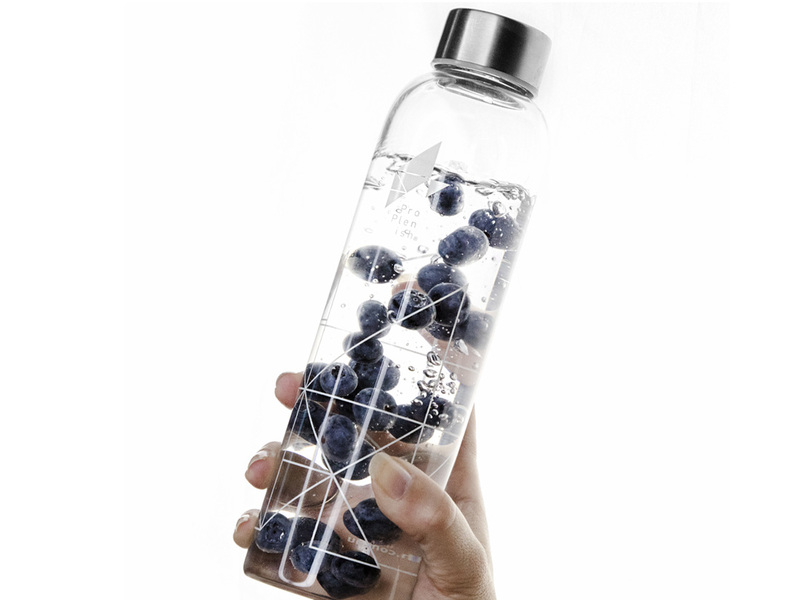 100% recyclable and BPA free with no nasty toxins for your health and wellbeing. 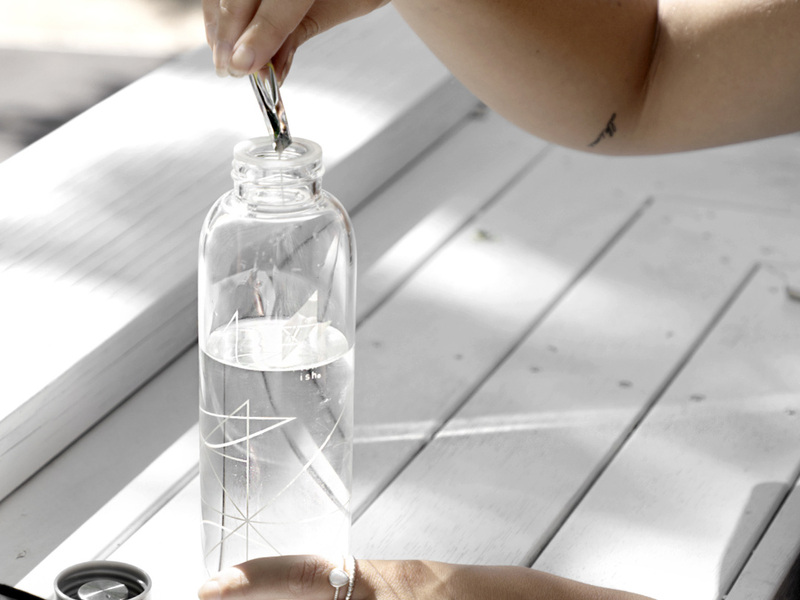 Made from quality borosilicate glass with an airtight stainless steel cap and leak-proof seal.